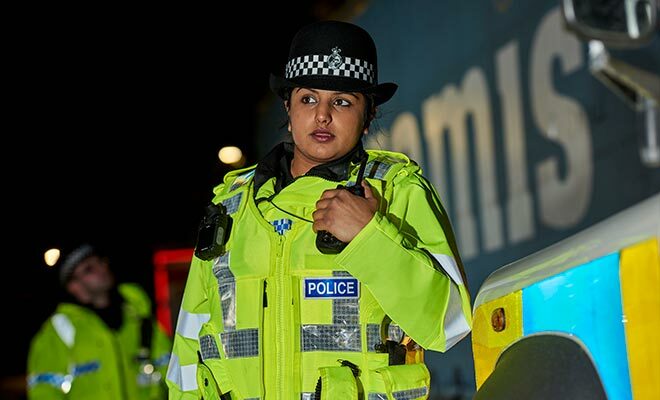 Could you make a difference in your community by becoming a Special Constable? A national and local initiative, ESP provides businesses with the opportunity to forge closer links with their local policing teams. 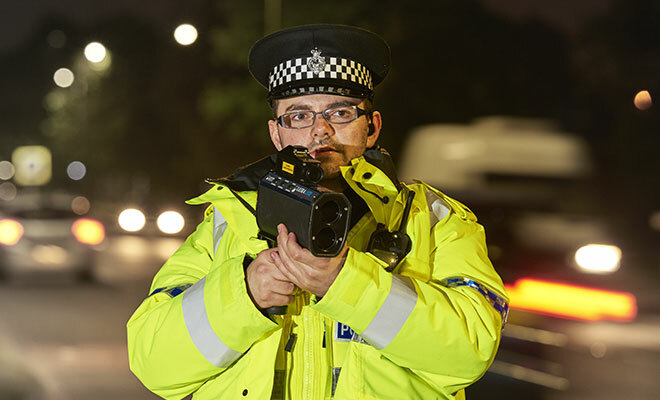 Registering and applying to become a Hertfordshire Constabulary Special Constable couldn't be easier. 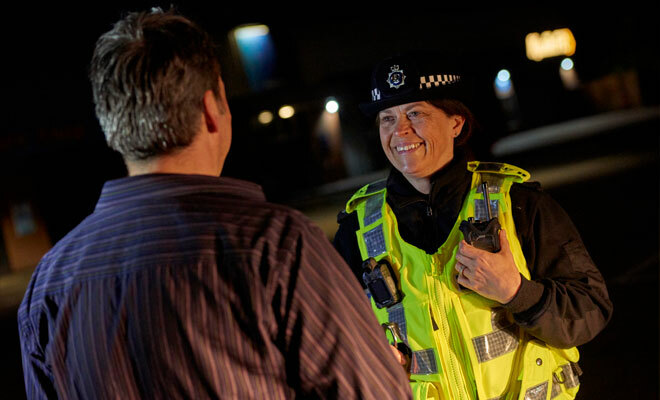 A Special Constable is a part-time, voluntary police officer with all the same powers as regular police officers. Specials come from all walks of life and volunteer their spare time for a minimum of 16 hours a month. 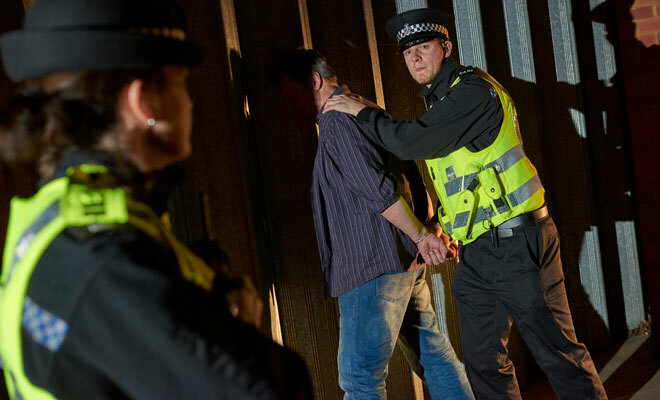 They are highly trained and play an essential role in preventing, reducing and tackling crime and keeping the communities of Hertfordshire safe. Scroll through our latest Specials posts. A national and local initiative, ESP provides businesses with the opportunity to forge closer links with their local policing teams. 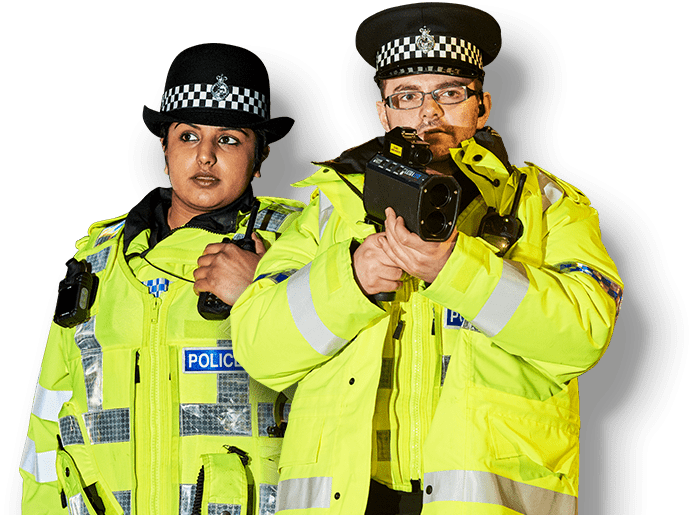 By supporting employees who volunteer as Special Constables, the employer and its staff benefit from police training and experience - equipping both with transferable skills that can be used in the workplace. 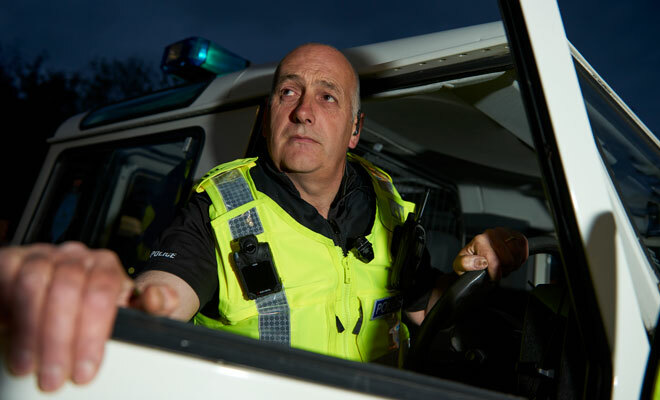 In his plan Commissioner Lloyd has encouraged businesses across Hertfordshire to support Employer Supported Policing, he says: "Keeping Hertfordshire safe is everybody's' business and organisations can play their part by supporting employees to become Special Constables. I hope that we will also bring all serving Specials in Hertfordshire onto the scheme." ESP also allows police to learn about the issues which matter to local businesses and offers benefits in terms of staff development. Some supporters of the ESP scheme in Hertfordshire include: Barclays, Openreach BT and Which? Begin by registering your details using the short form. I’ve always wanted to join the police since I was a child but I enjoy my current job. Being able to do both was a great way for me to see if it the job was right for me and if I was right for the job. I’ve also always had a strong moral compass, so the role was a natural move for me. I wanted to gain more knowledge of the law and the police as a whole, in particular how incidents are dealt with. I also wanted develop a number of skills which I could use in other aspects of life. As a mental health worker working with people with special needs and challenging behaviours I missed interaction with patients and members of the public on a day to day basis when I moved into management. I knew of people who worked as Police Officers and always looked up to the Police as role models; people who always put others first no matter what the circumstances, and this inspired me to want to do the same. Working within the police was something that had interested me for a long time and I finally decided to apply to become a Special as I wanted to help the rural community and increase awareness of how the police can and are helping those in rural areas.